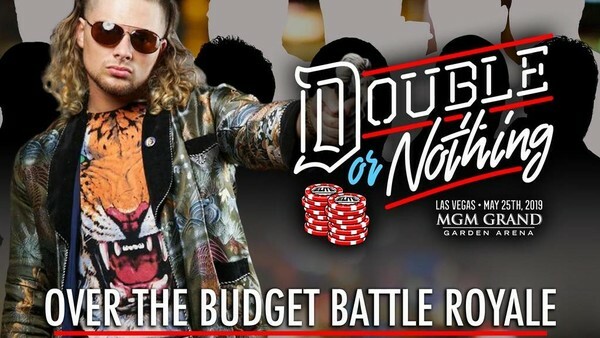 If you thought All In's Over the Budget Battle Royale was a veritable banterfest, its Double or Nothing sequel is doing its utmost to outdo it, with the announcement of Glacier as one of its participants. That's right: Glacier. He of mock Sub-Zero WCW fame. It's not as ridiculous as it first sounds. OK, well, it is, but it's worth noting the 54-year-old has been active on the independent scene this past year, most recently competing in a similarly irreverent gauntlet match at McAloon Productions' Come Hell or High Water (which also featured The Yeti). The winner of that gauntlet, Brian Pillman Jr., will also be joining the cold Kombatter in the MGM Grand Garden's multi-man. 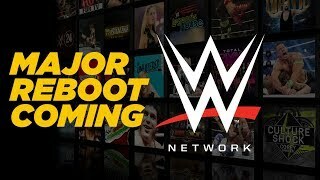 As his name suggests, Pillman is the son of namesake Flyin' Brian, and is a current star of Major League Wrestling where he is a member of the New Era Hart Foundation alongside Teddy Hart and Davey Boy Smith Jr.
AEW's Double or Nothing is scheduled for 25 May out of Las Vegas. Sonny Kiss, Kip Sabian, Brandon Cutler and Ace Romero will all join Glacier and Pillman in the battle royale, with more to come. AEW Double Or Nothing Brian Pillman Jr.